8-Bit Girl: 8-Bit Girl Joins Geek Mash! 8-Bit Girl Joins Geek Mash! You may have noticed that posts on here have become a little sporadic as of late. 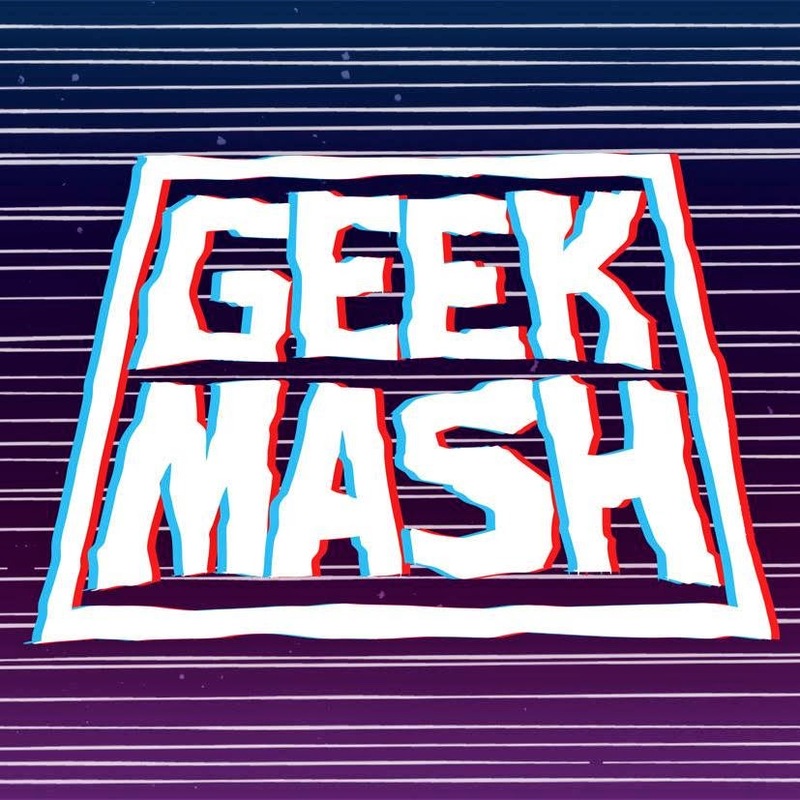 So, I am now one of the writers on Geek Mash, a blog combining all forms of geek culture, from gaming to films, comics and cosplay, and anything in between! You'll catch me posting about gaming, films, music, nostalgia, zombies and Disney in particular, but I do intend to be a little eclectic with my posting too. I hope you all enjoy mine and the guy's posts on there! 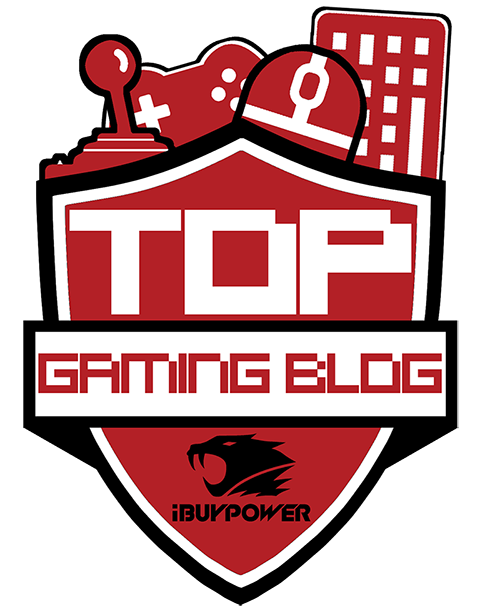 I'll be coming back here every so often with a post or two, but you can find the rest of mine over on Geek Mash. Feel free to follow me on Twitter and Facebook to keep up to date on posts for both of my blogs!